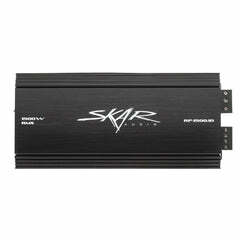 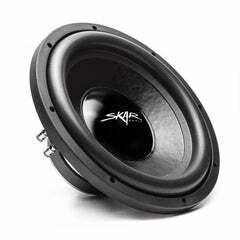 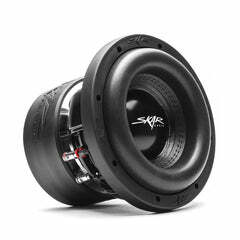 Skar Audio introduces the SDR-2X10D4 dual 10-inch loaded vented subwoofer enclosure to cater to the audiophile who wants a competition grade system in their vehicle without all of the headache involved with designing it from the ground up. 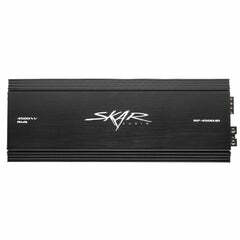 This loaded enclosure features two of our extremely popular SDR-10 D4 1,200 watt max power subwoofers which combined come in at 2,400 watts max power for the pair. 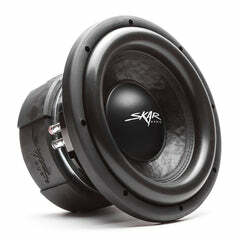 The subwoofers come pre-loaded and wired up inside of this custom dual 10" ported enclosure, which features a unique kerf middle port and split chamber woofer design, allowing for extreme levels of bass output. 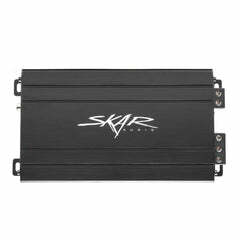 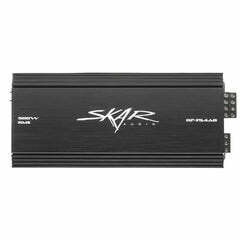 Furthermore, the enclosure is finished in premium grade black carpet for a sleek appearance and features the Skar Audio logo in white on the top surface of the box. 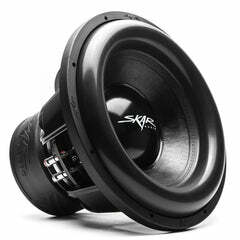 This enclosure was engineered by Skar Audio specifically for the subwoofers that are loaded in it, ensuring perfect sound and compatibility. 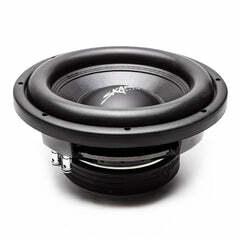 Every subwoofer is different, and it is so critical when buying a subwoofers to ensure that the subwoofers and enclosure are an ideal match, or you will lose sound quality and output. 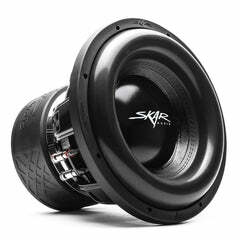 With this loaded subwoofer enclosure model, all of those concerns are eliminated, making it easier than ever to add powerful aftermarket bass to your vehicle. 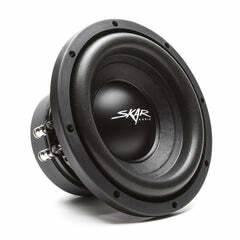 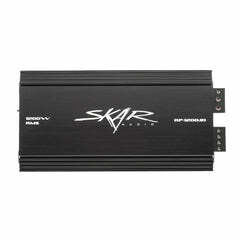 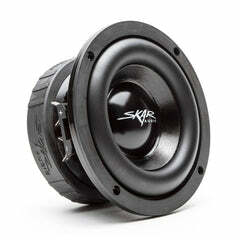 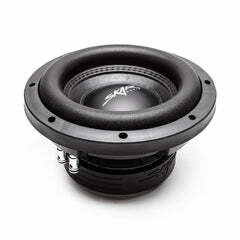 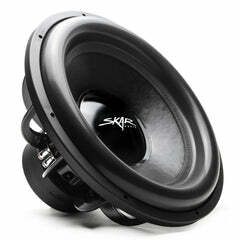 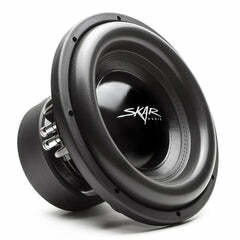 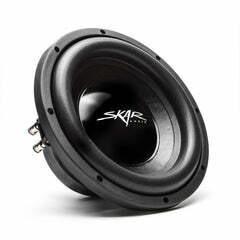 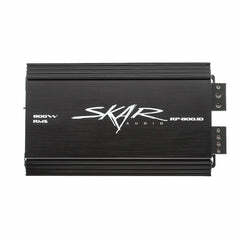 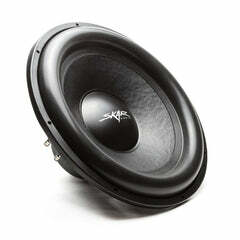 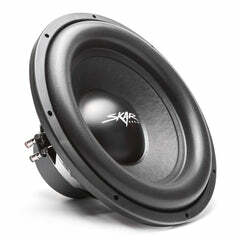 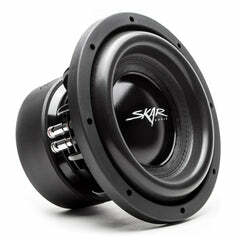 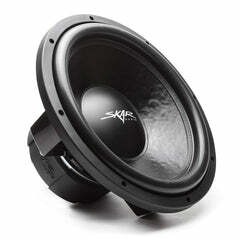 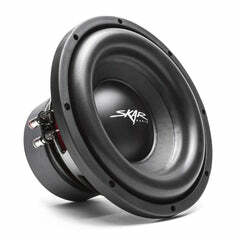 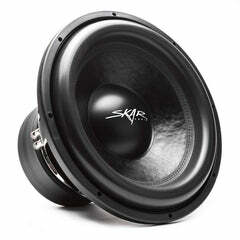 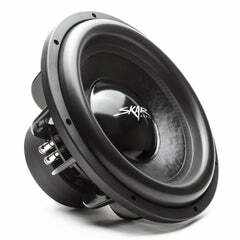 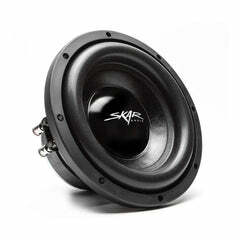 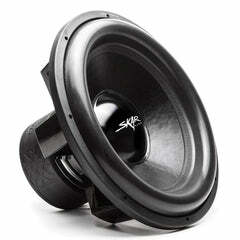 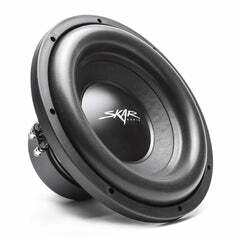 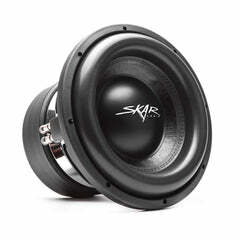 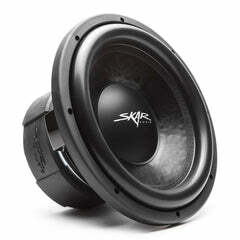 The subwoofers comes pre-wired and loaded inside of the enclosure allowing for an easy and hassle free installation. 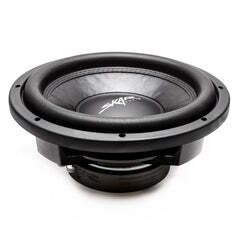 The dual 4 ohm subwoofers are wired up inside of the enclosure so that the final impedance load is configured for 1-ohm at the terminals (one terminal cup). 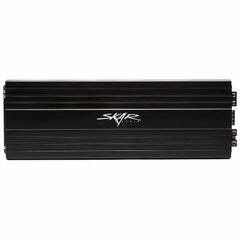 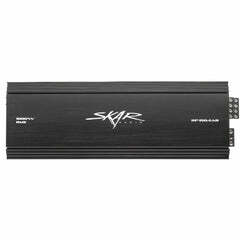 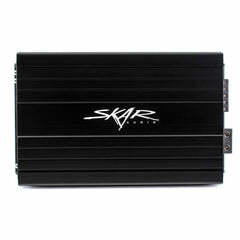 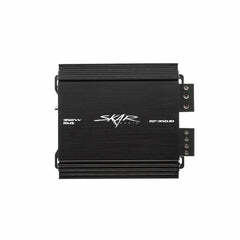 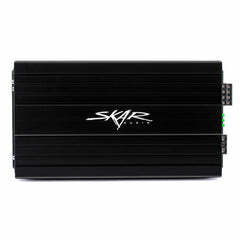 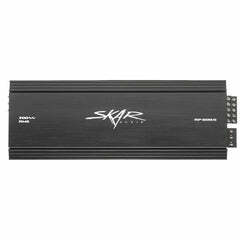 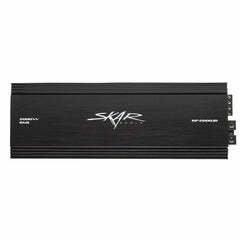 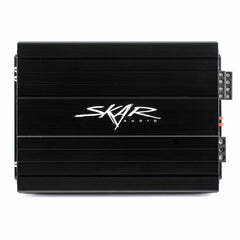 Peak Power: 2,400 Watts, RMS Power: 1,200 Watts.